Save the REG File to your hard disk. Double click it and answer yes to the import prompt. 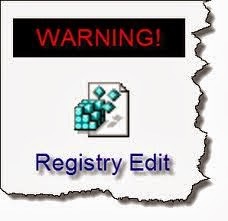 REG files can be viewed in Notepad by right clicking on the file and selecting Edit.